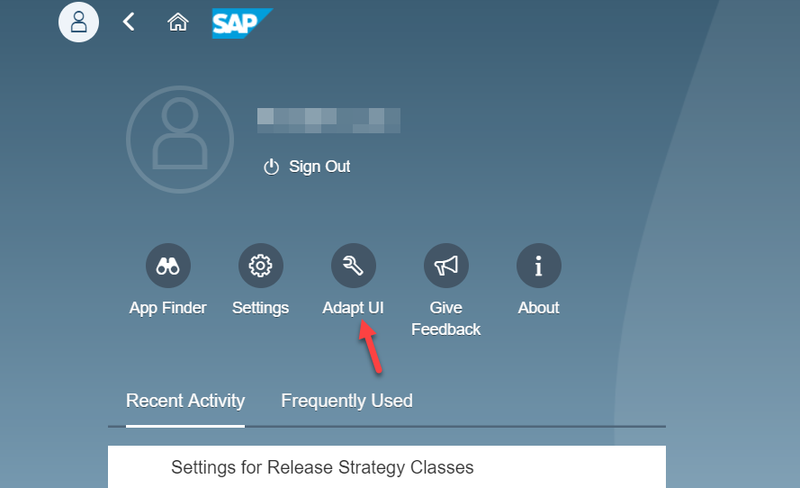 What does UI Adaption mean for you as Key User of the UI in S/4HANA Cloud? 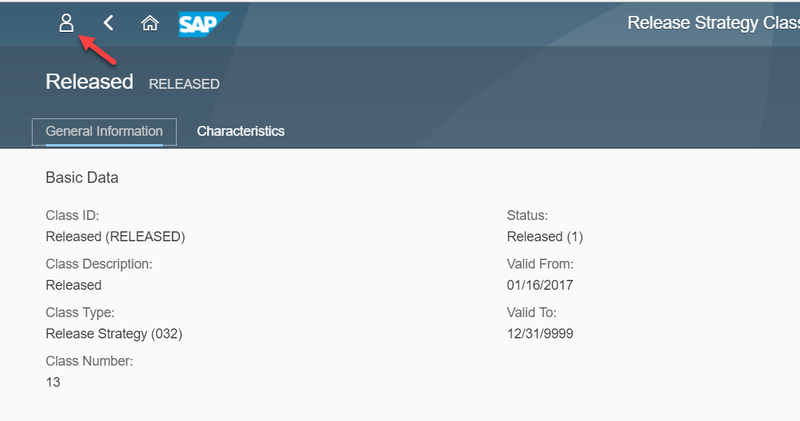 As you can see from above image source, as a Key User of the business application you would like to adapt the SAP delivered S/4HANA Cloud UI apps per the needs of your team under your line of business. 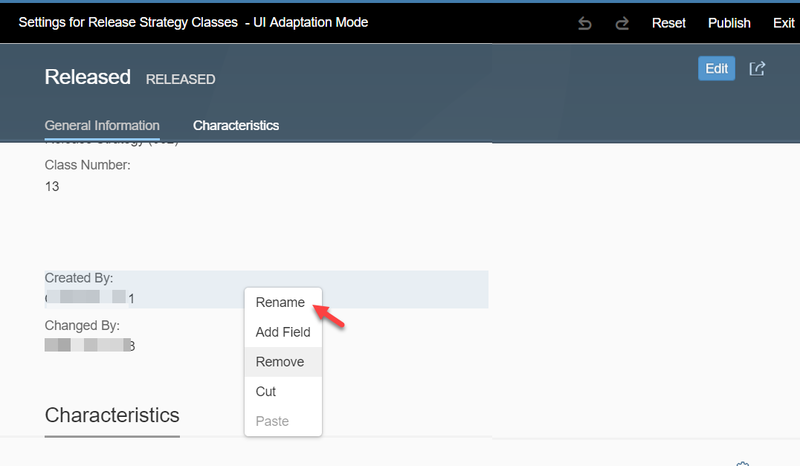 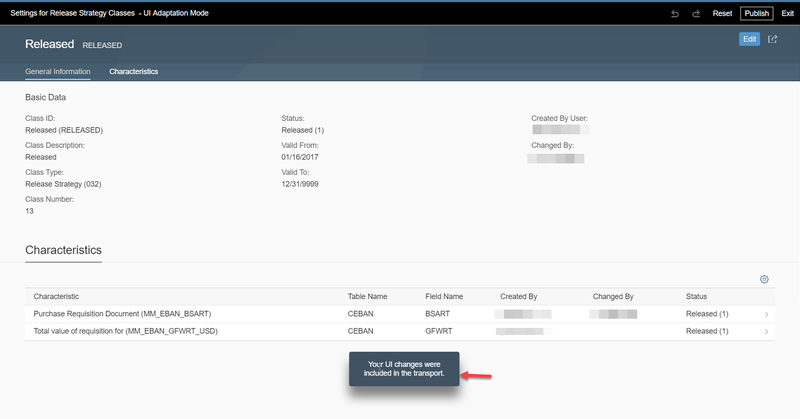 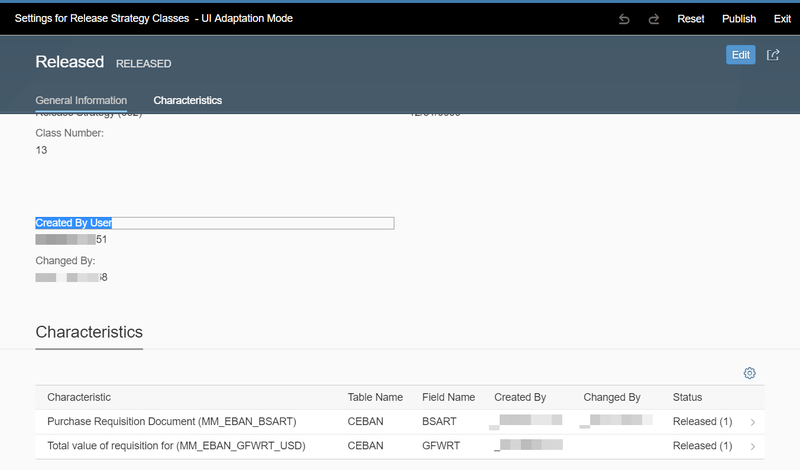 When we talk about adaption for a Key User, the S/4HANA Extensibility framework allows you to make several adaptions to UI. 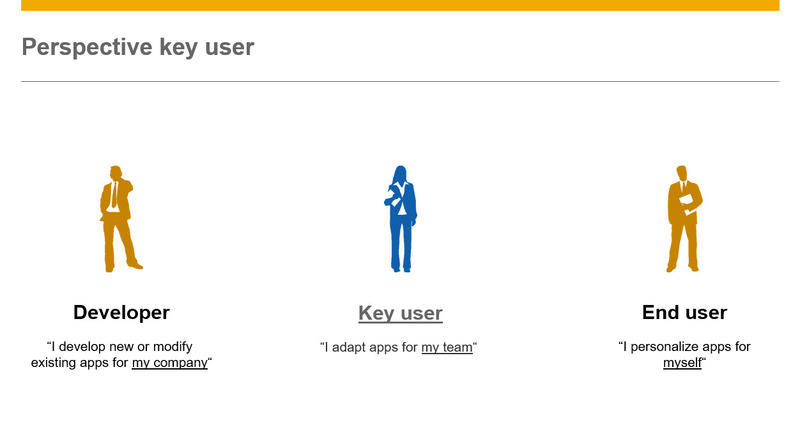 It is important to note that after every adaption, the changes would only be effective when you Publish them. 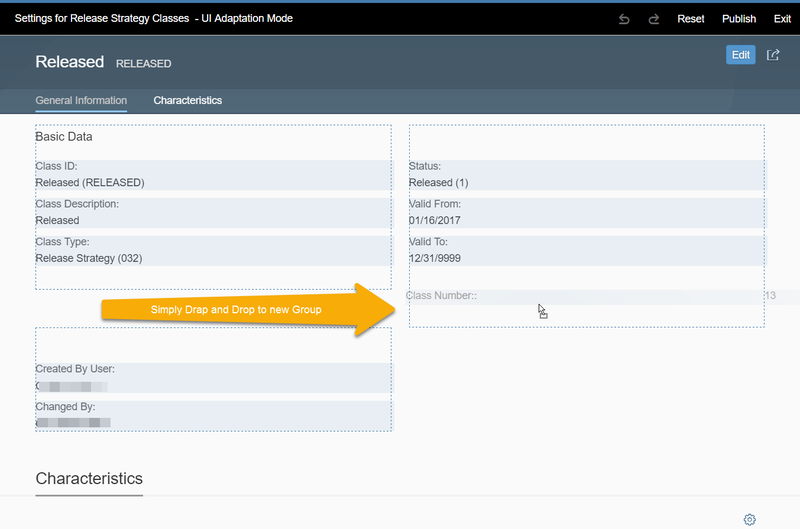 For example, we can move a field from one group and drag and drop it to a new group or create a new group and then drop it there. 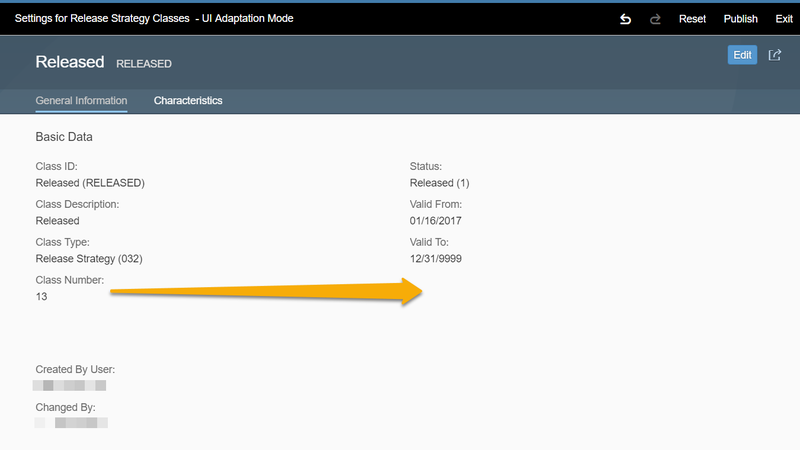 Make sure that you are in UI Adaption mode to do this. 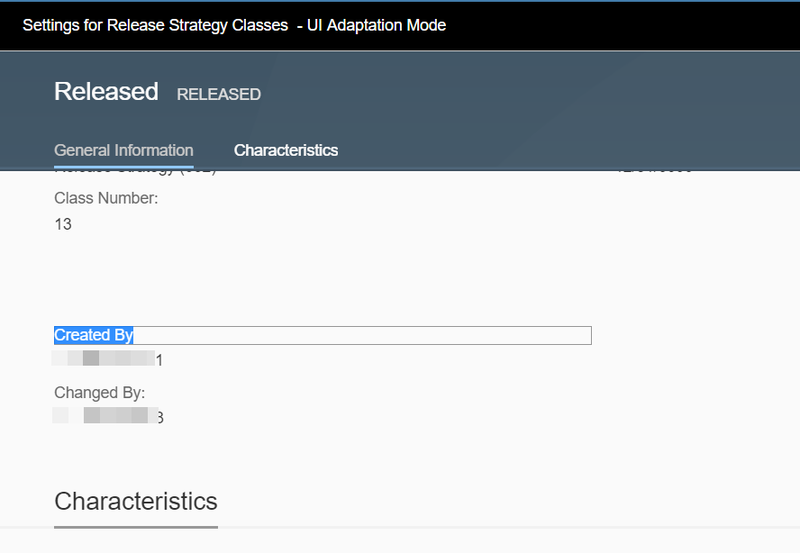 Congratulations you have successfully finished Key User In-App Extensibility, UI adaption on S/4HAHA Cloud!